If you’re investing in a roof replacement this season, make sure everything is planned out carefully and thoroughly. It’s always a good idea, in fact, to learn as much as you can about this complex home upgrade. This way, you can avoid potential mistakes and additional expenses, ensuring you get the most out of your investment. 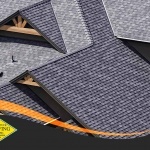 Are you getting a new roof, for instance, for your home or commercial property? Many important things will hinge on your answer. 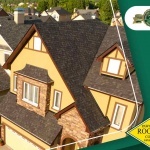 Pawcatuck Roofing, your residential and commercial roofing expert in New London, CT, and nearby areas, shares some essential facts. How are residential and commercial roofing different? Aside from the larger number of people that a commercial building can house at a given time, it has few clear differences from a residential building. One difference is in the shape of the roofline. 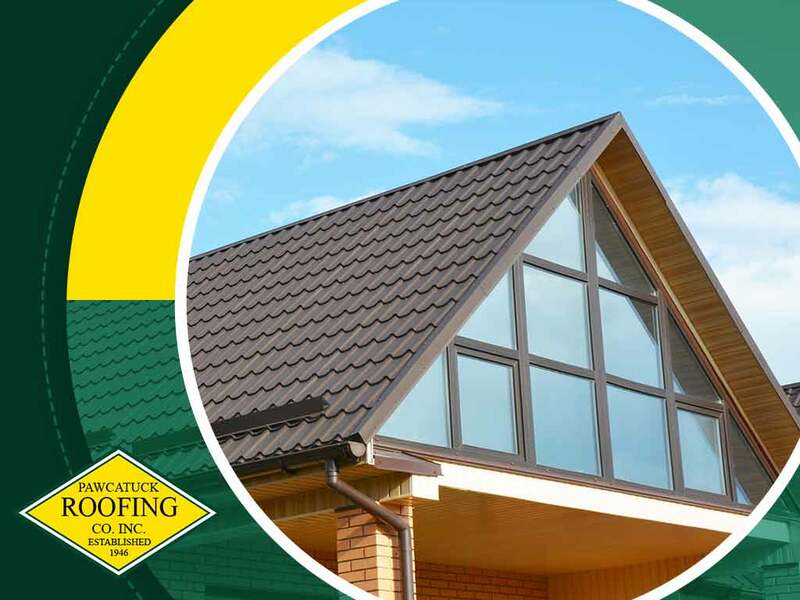 The slope of a roofing system affects the interior volume of the home or building, its drainage, its style and even the suitability for material choices. 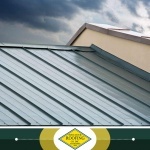 Residential roofs, for instance, typically have a steeper pitch, while commercial systems usually have a low slope. Design-wise, a steep slope roofing system is often thought to be more aesthetically pleasing. A steep roof lends a great visual element to the home’s exterior appearance. It can also shed rainwater more effectively because of its pitch, while avoiding direct exposure to damaging UV light. Commercial, or flat roofing systems, on the other hand, are easier and faster to install. They can withstand foot traffic better, while requiring only minimal upkeep. 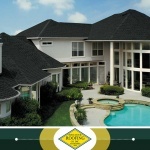 Whichever you choose, you should make sure to work with a trusted roofing contractor for your installation. How are residential and commercial roofs similar? For one thing, whether residential or commercial, your roof’s performance will heavily depend on your choice of roofing material. Some options, including asphalt shingles, wood shingles and shakes, tile and slate work great with a steep slope system. 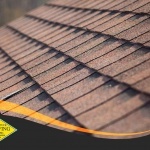 They come in different colors, styles and textures to better help the roof stand out. Other materials like EPDM and TPO are better suited to flat roofs which focus on function instead of on visual appeal. One other thing residential and commercial roofs have in common is that their service life will depend on how they are installed. Even the most durable and energy-efficient roofing system will instantly fail if not properly installed. For this reason, it pays to hire a reliable roofer like Pawcatuck Roofing for the job. We’re not just an expert in roofing repair–we can also handle your residential and commercial roof replacement needs. With our top-tier products and professional crew, we’ll make sure your project runs smoothly from start to finish. When it comes to high-quality residential and commercial roofing services, look no further than Pawcatuck Roofing. We serve New London, CT, and surrounding areas. Call us today at (860) 599-1024 or fill out this form to schedule your consultation.